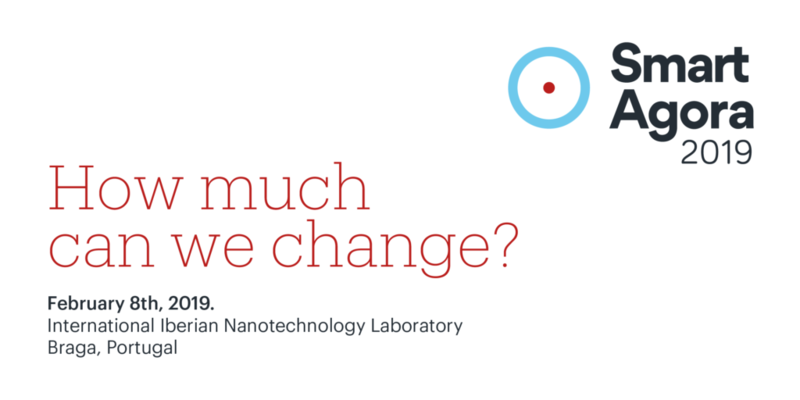 One of the companies incubated at INL, Smart Separations, is organising a conference at INL on the 8th of February called “Smart Agora 2019 – How much can we actually change?”. Counting with a relevant list of speakers, the conference vision is to bring together innovators and business in the life sciences who are using science and technology to improve our quality of life. here) and this conference aims to champion and nurture a community of individuals who are pioneers in life sciences and want to share their challenges and successes. To know more about the conference, check here. To present your innovative idea or business at Smart Agora 2019, apply here by the 18th of January. To join the conference dinner, book your seat here.